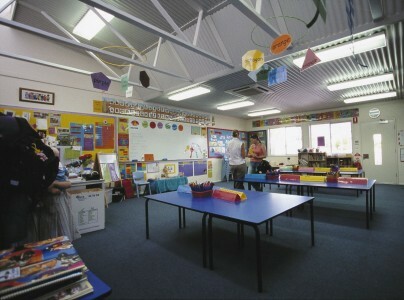 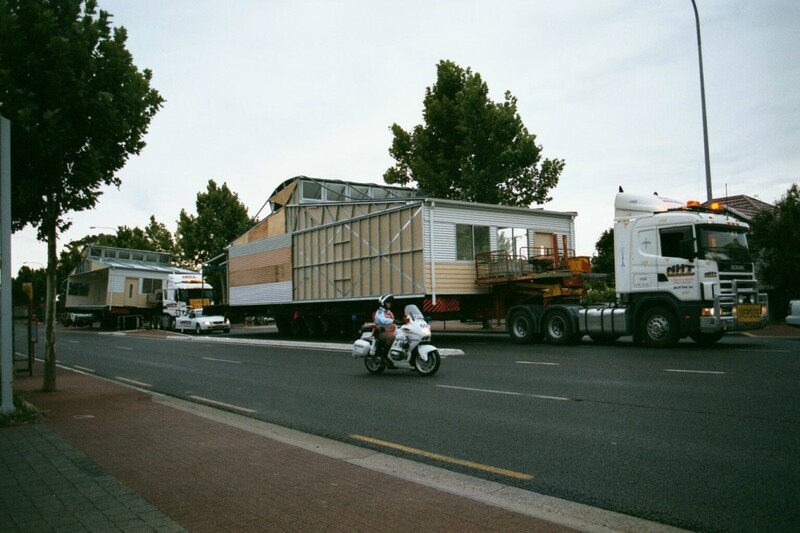 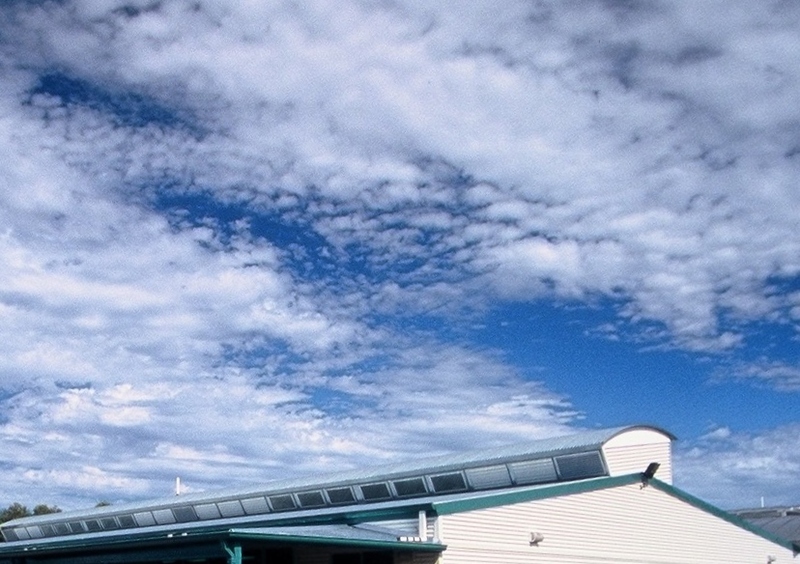 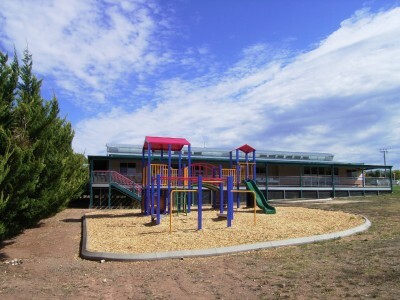 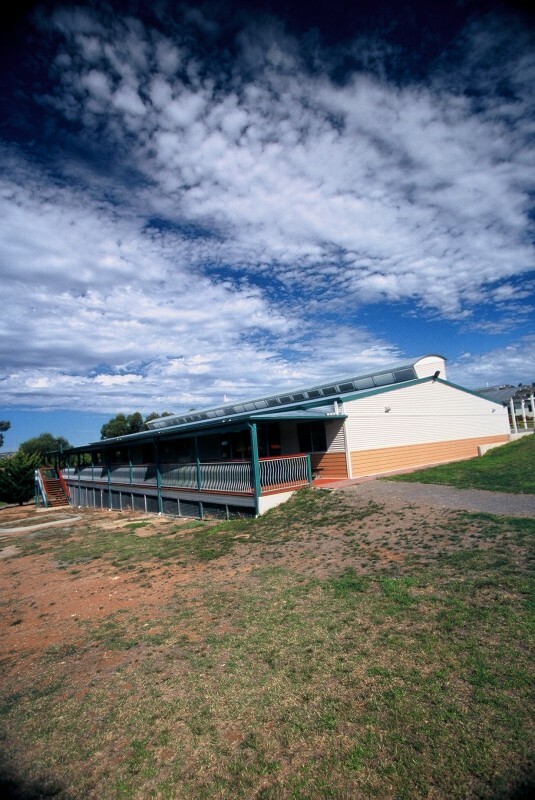 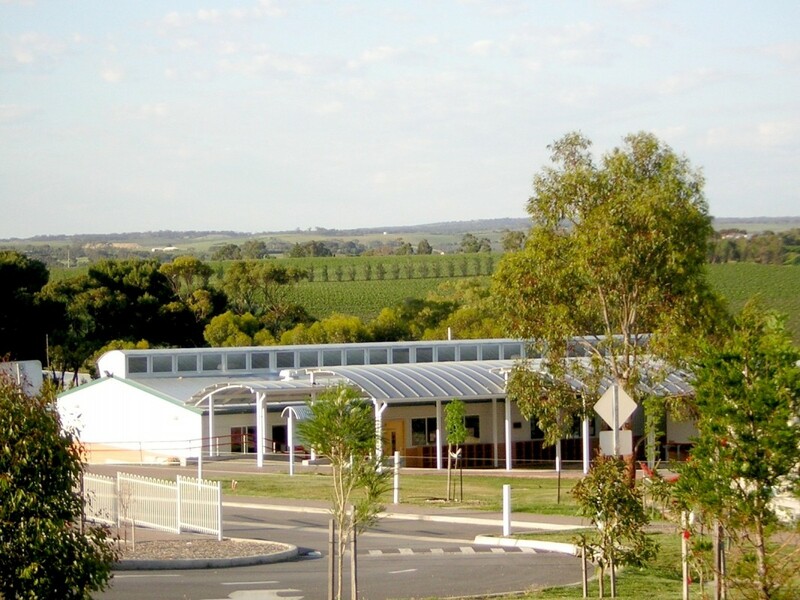 In the transition to R-12, Tatachilla Lutheran College required innovative but economical buildings to provide accommodation for the new primary education stream. The original master plan of 1994 had included a Junior School, but after 10 years review was needed to ensure that it would integrate with the existing secondary school. 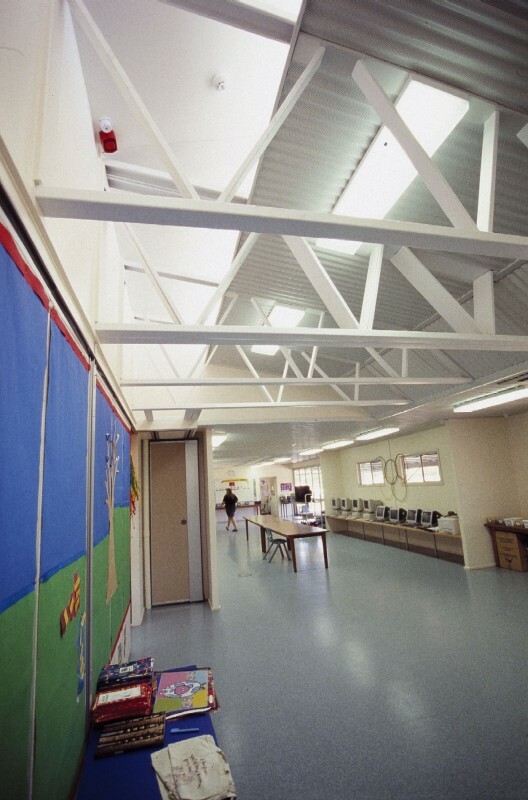 In conjunction with the College and with Chapman Building Industries and Ian Sandeman, a radical concept evolved which required a series of 7 prefabricated modules to come together to form a new Junior Primary complex. The building would provide 4 classrooms, wet and dry project areas, a large deck on the north side as well as store and staff rooms and toilets. 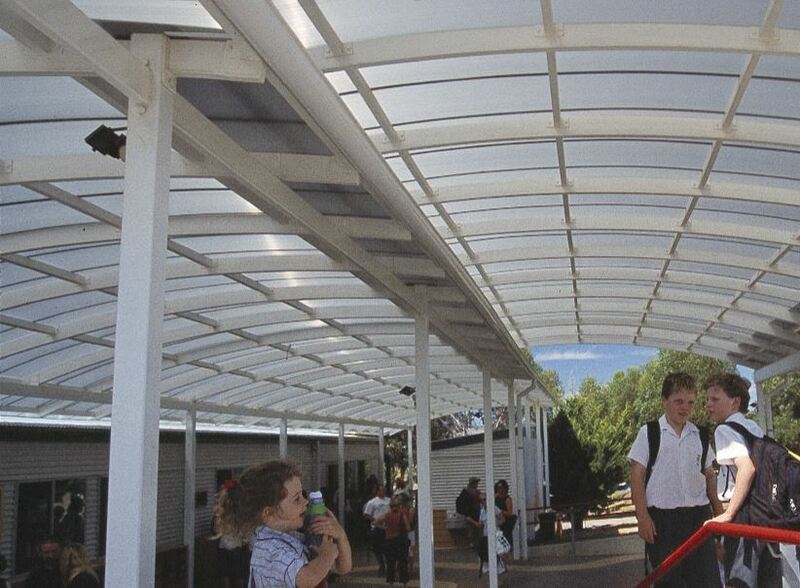 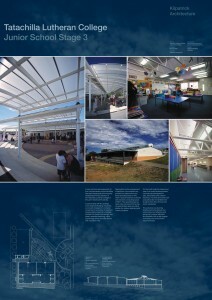 In addition the south side formed an outdoor learning courtyard with a steel-framed polycarbonate covered roof. 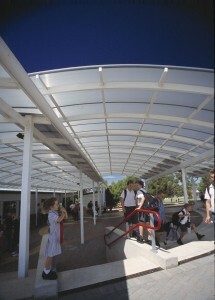 This outdoor area also formed part of a series of nodes along the main pedestrian axis through the College. 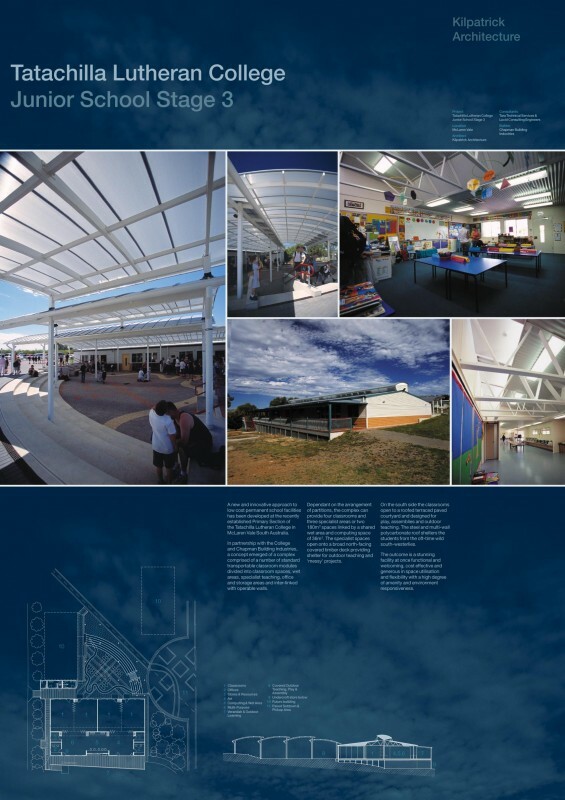 The result is a very flexible series of learning spaces nestled into the sloping site providing a strong identity for the new Junior School and a new entry building for the College.